Sharing with you few of honorable mentions for ChefDeHome Blog. My heartiest thanks to all who found my recipes worth a mention and a link back! 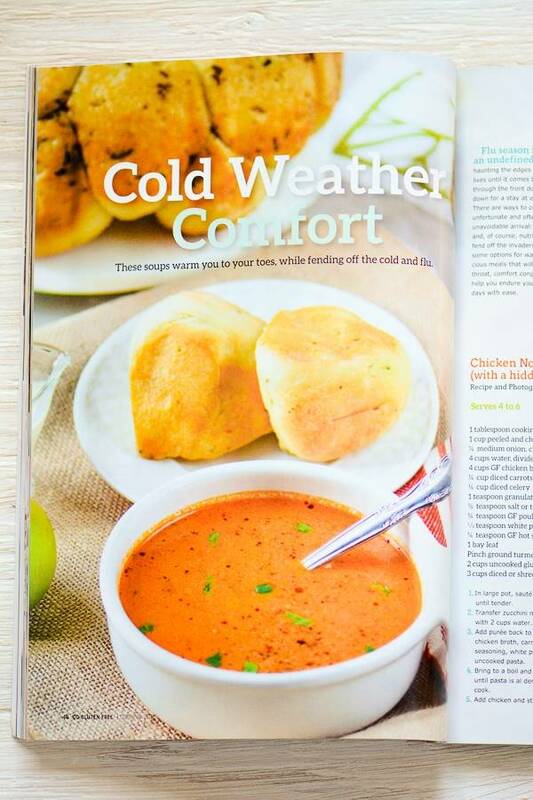 Low Sugar Living Magazine, a popular low sugar diet living magazine has published Curried Cauliflower recipe in their Summer 2015 Edition! 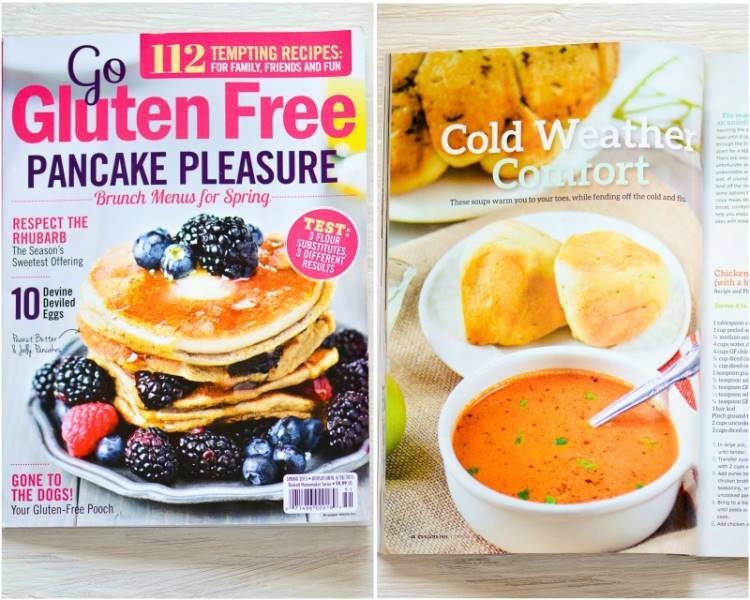 Go Gluten Free Magazine, a popular gluten free diet magazine, has published Creamy Tomato Soup recipe in their Spring 2015 Edition!